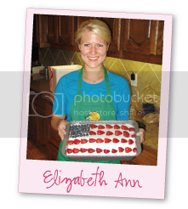 Elizabeth Ann's Recipe Box: "While I'm Waiting"
Yesterday I heard this song on the radio. but yesterday the Lord opened my heart and I 'heard' it for the first time. Are you in a period of waiting? A short period of waiting. . .
Or waiting on a phone call from a doctor?? or a long period of waiting. . .
maybe longer than you had anticipated. . .
waiting for that phone call from Gladney, telling you that they have your baby?? But would you want it your way?? Would you want your life to turn out different than God’s perfect plan? Would you want to step away from his will for your life? for times that are more chaotic than this quiet time of waiting. But above all, pray. . ..
and believe in His mightiness. .
because miracles happen every day! Tara, Isaac, and their beautiful baby boy, Zane! Gosh girl! You've been so encouraging this week! Thank you so much! The Lord has truly blessed you with this as one of your spiritual gifts! adorable child! thanks for the sweet post! Oh wow you know Tara and Isaac!? One of my best friends works with Isacc! I have been following their story as well! 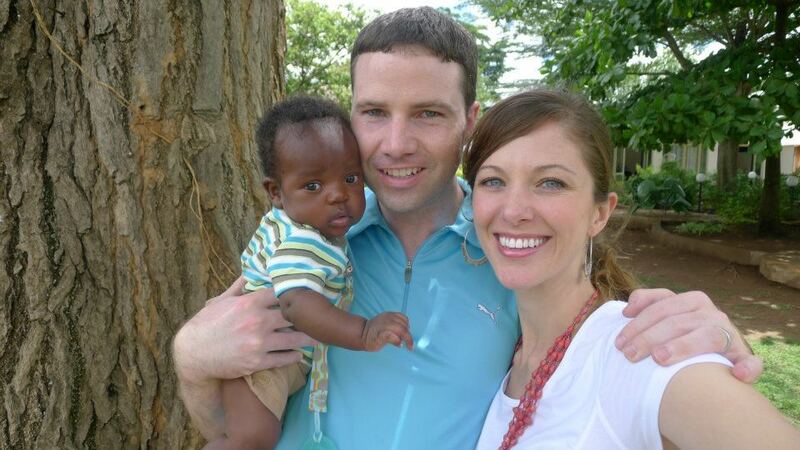 So awesome they got their little boy!!!! Thank you so much for posting this! That song has ministered to me so much and is one of my favorites! LOVE YOU~ and loved this post!